Vance Music Studios was founded by Chester S. Vance Jr. in Kansas City, Kansas in 1952. The studio moved to Wichita in 1972, and since that time has been serving South Central Kansas, drawing students from a 100-mile radius. Current students represent eight different school districts. 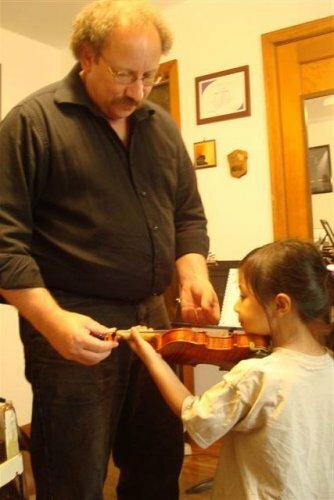 Vance Music's teaching staff is comprised of talented musicians with over 100 years of accumulated teaching experience. Several Vance Music instructors were fortunate enough to study with this esteemed musician. Vance Music now offers online lessons around the world. Teaching most instruments and musical styles.